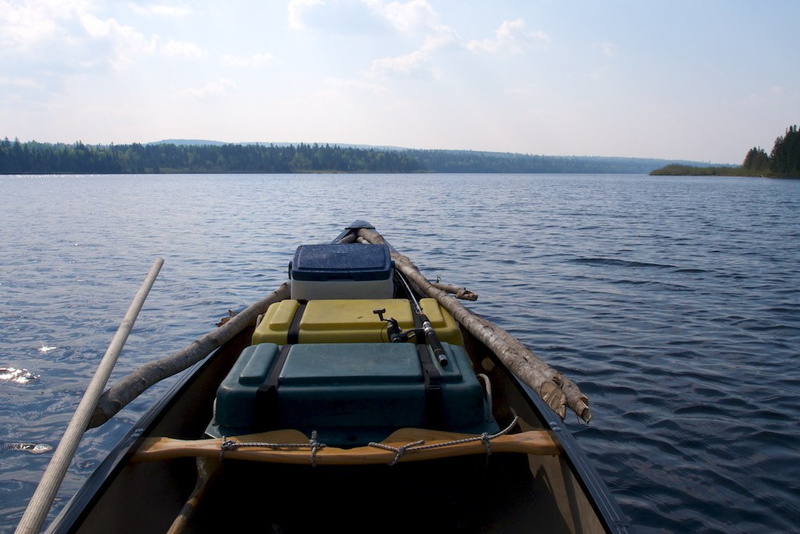 The second largest lake in Maine, Long Lake is 11 miles long and covers 4,867 acres. Long Lake hosts many summer camps and is surrounded by a variety of wildlife. Boating, fishing, snowmobiling, canoeing and hiking often take place at Long Lake making it the perfect relaxation spot or spot to enjoy outdoor activities. Tribal lands and day trips to nearby historic sites make for a quick trip away from the lake for a day. Long Lake also offers camping and cabins for your convenience.